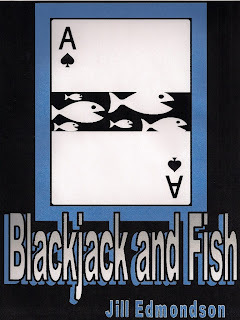 My short nonfiction story titled Blackjack and Fish is now on Kindle! There are many things that remind me of my father, including Blackjack, syringes and bologna. The anecdotes about him include episodes of communing with a monkey, graphing his belly button, and dancing with a dead lady… but doesn’t everybody’s father do those things? Check it out. It'll make you smile!